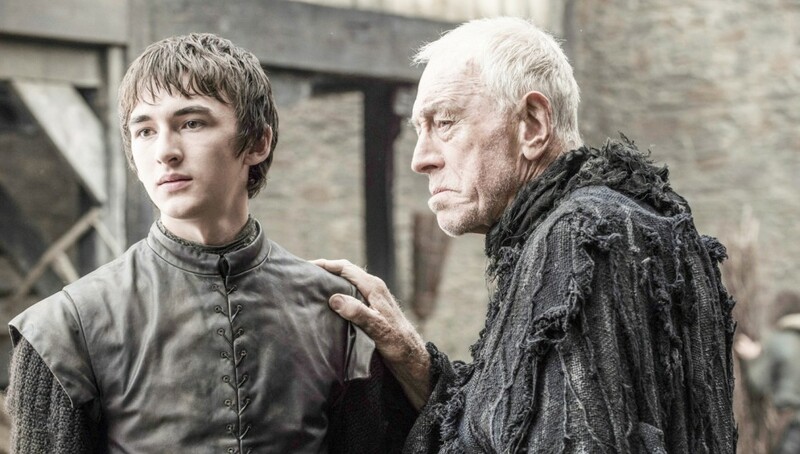 Game of Thrones season 6 sees the show reach an interesting point. The upcoming run of episodes will be the first time the show’s narrative isn’t shaped predominantly by George R.R. Martin’s A Song of Ice and Fire novel series. 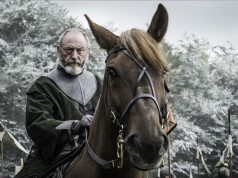 Of course, the HBO fantasy drama already has a rich history of differing from its source material, for example, the controversial Sansa/Ramsey storyline in the fifth season. By and large, the show has told the same story Martin tells, just in a different – often more graphic – way. 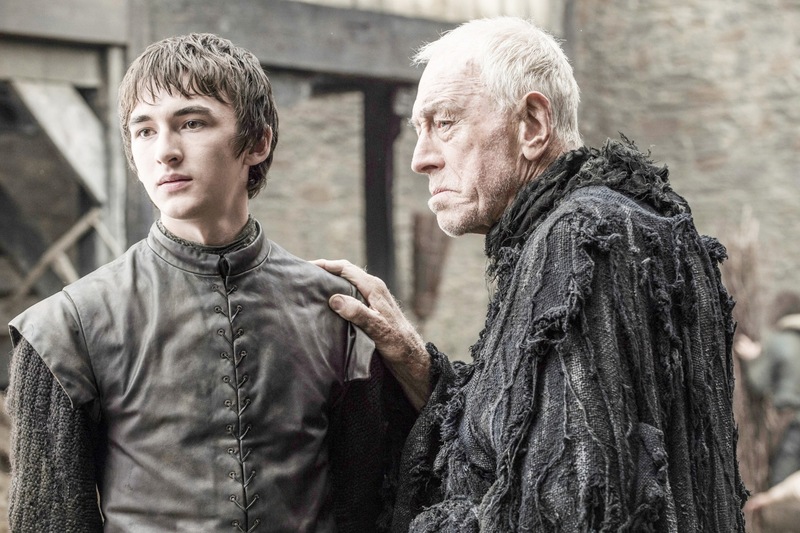 Now though, many of the character’s storylines have overtaken the books and, with Game of Thrones season 6, many expected the show to reveal what happens before Martin does. However, in a statement that will please fans of the books, showrunner David Benioff has said the show will not spoil the books in any way. “People are talking about whether the books are going to be spoiled – and it’s really not true,” Benioff told Entertainment Weekly. “So much of what we’re doing diverges from the books at this point. And while there are certain key elements that will be the same, we’re not going to talk so much about that – and I don’t think George is either. 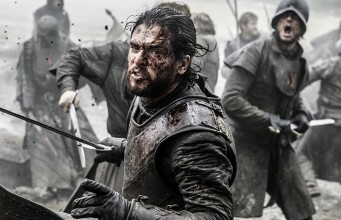 However, it must be noted that Martin is a producer on the show and frequently consults with HBO over the major storylines, so that could mean that his future books will follow a similar narrative. 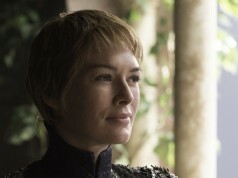 The author recently said that his upcoming instalment, The Winds of Winter, will feature a major character who had been killed off in the show. 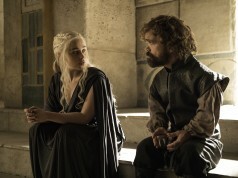 Game of Thrones returns with its highly-anticipated sixth season on April 24. Watch our video below detailing some of the biggest questions left by the trailer.